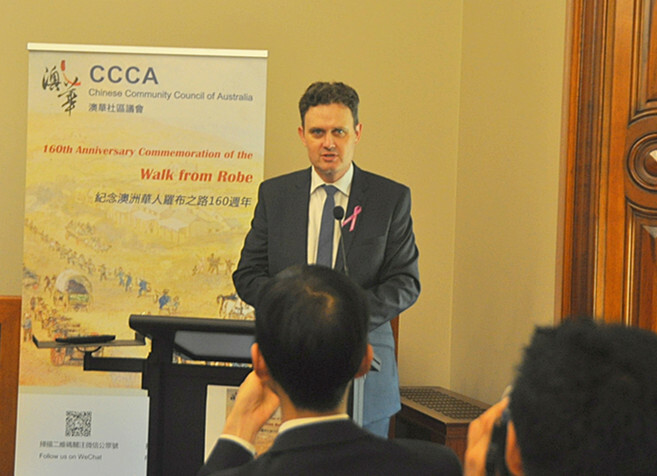 Home/Press Releases/Racial Discrimination Act amendments are disastrous on all fronts. 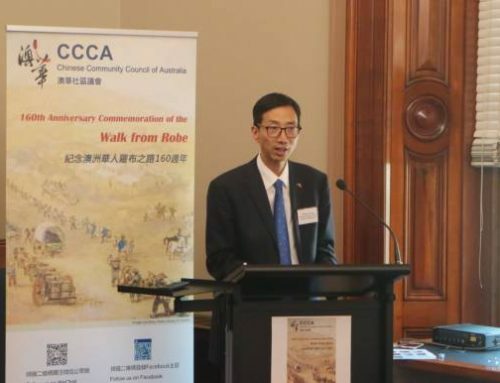 Chinese Community Council of Australia, Victorian Chapter (CCCAV) strongly opposes the Federal government’s proposed amendment to the Racial Discrimination Act. 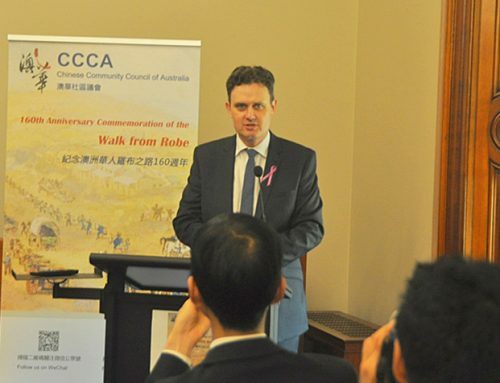 The proposed changes open doors for racial insults and Australia’s international standing will be undermined to the extent where there is the risk of potentially breaching obligations under the UN International Convention on the Elimination of all forms of Racial Discrimination (ICERD). After a number of race related incidents in 2009 towards Indian international students, there was a 46% drop in the number of Indian students. This translates into almost $1.7 billion loss of revenue. On the legal front, the amendments purport to protect freedom of speech, yet there are a number of other laws governing defamation, blasphemy, copyright, obscenity, incitement, official secrecy, contempt of court and of Parliament, censorship and sedition which also affect this freedom. All of these laws recognise that some things are more important than freedom of speech. If “freedom of speech” is the argument, should all abovementioned legislations that restrict “freedom of speech” be appealed? Why is ONLY the anti-racism act being amended in the name of freedom of speech? The Federal Government must come clean on the real reasons for only repealing the Race Discrimination Act. The community certainly does NOT support the amendments. 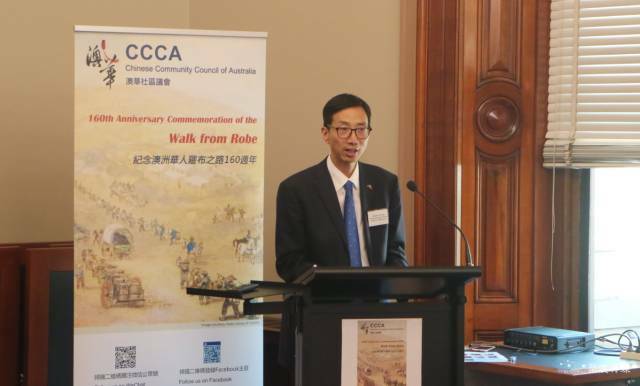 CCCAV is a peak advocacy body and represents over thirty Chinese community groups. 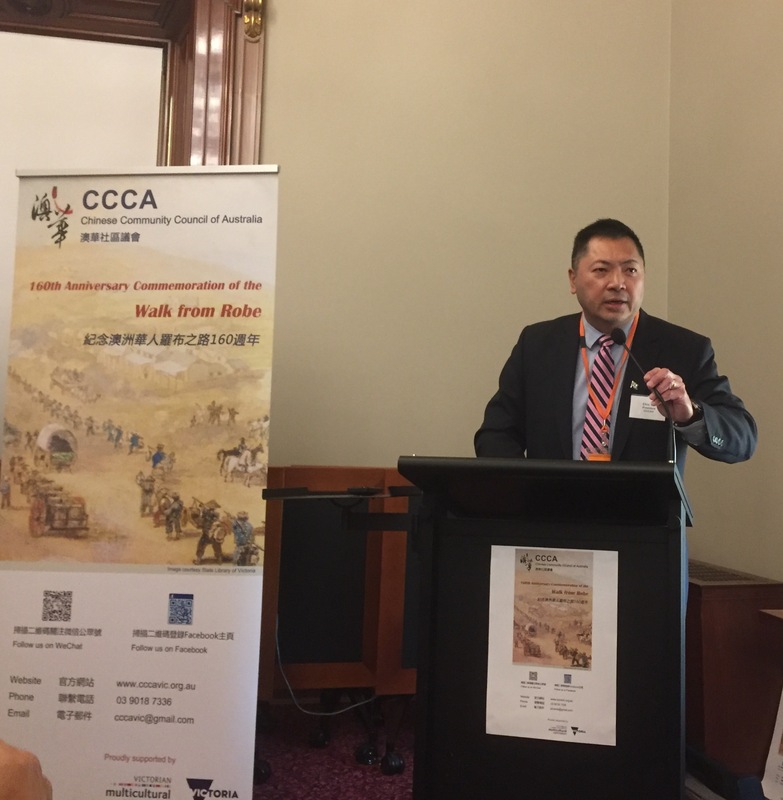 Ethnic, religious and racial minority groups have rallied against a renewed push by conservatives to water down the Racial Discrimination Act. 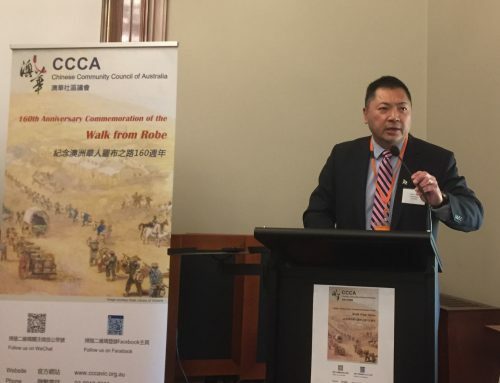 Jewish, Muslim, Indigenous and Arab organisations, among others, say they are deeply concerned that changes to section 18C of the act will send a signal that racism is acceptable in Australia.